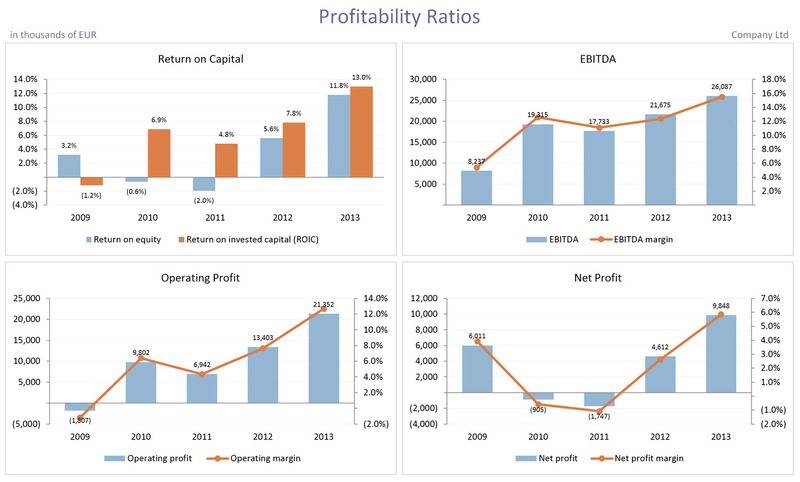 Ibisco FinBon is software for financial performance analysis of companies. Its users are financial professionals who deal on a daily basis with financial performance analysis, reporting, financial data import from ERP systems, and similar tasks. 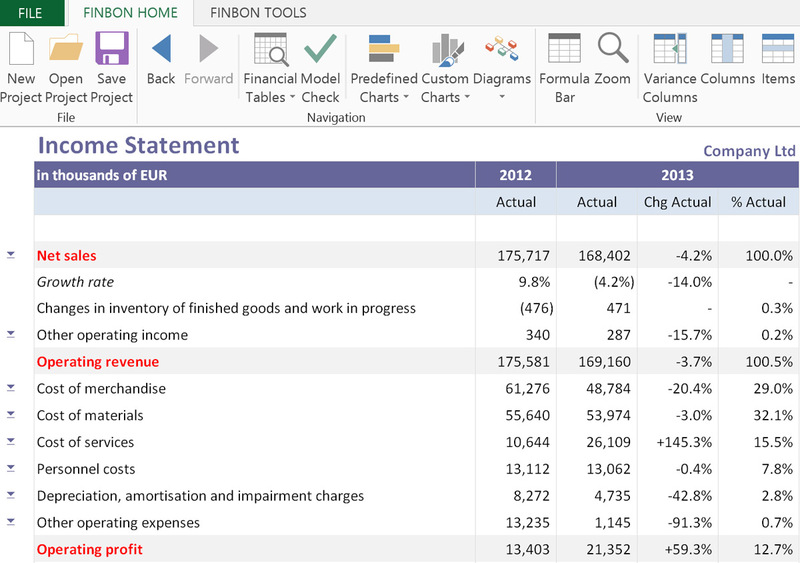 FinBon works on Microsoft® Office. 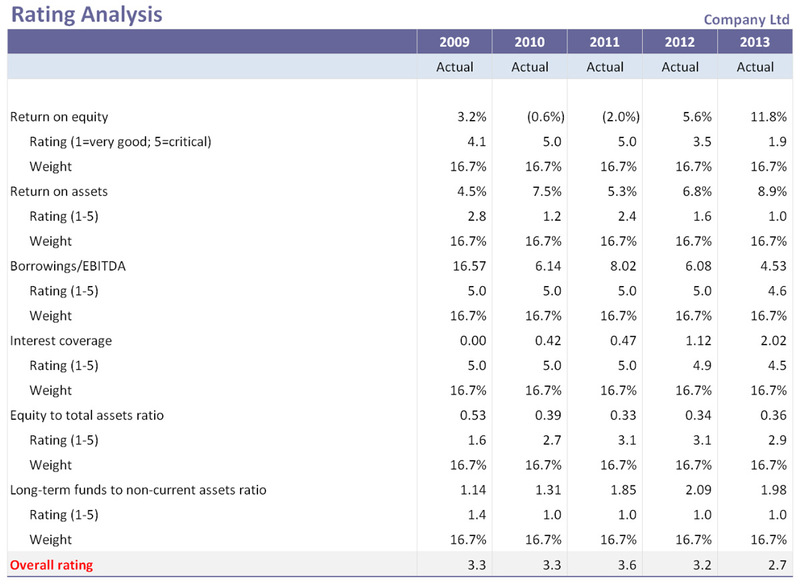 Return on invested capital analysis. FinBon user needs very little of training to get the necessary knowledge for comfortably using the software. FinBon is based on International Financial Reporting Standards (IFRS). FinBon enables the user to focus his resources on the content rather than on detailed technical issues which FinBon takes care of instead. There are numerous ways in which FinBon can help financial professionals in their daily work. 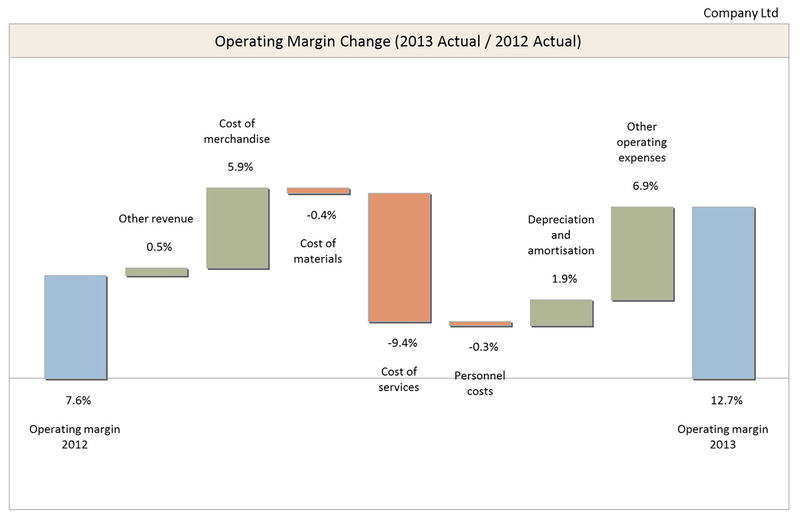 Financial performance analysis within the company. Financial analysis of business partners. 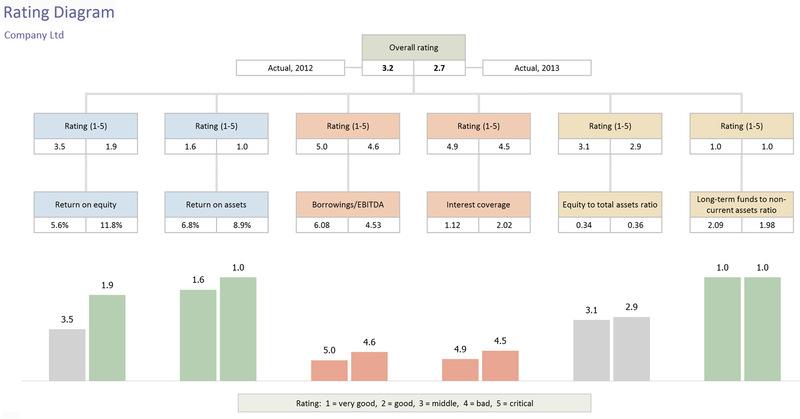 Financial analysis and benchmarking of competitors. Reduces time needed for financial analysis. Lower risks, more productive work, easy communication between users and advanced content increase quality of decision making in the area of corporate finance. FinBon assists financial professionals with their day-to-day work and improves productivity and quality in a highly cost effective manner. Lower risks, more productive work, easy communication between users and advanced content increase quality of decision making in the area of corporate finance.